with very high stakes - if Vova's team win, they will be shot. 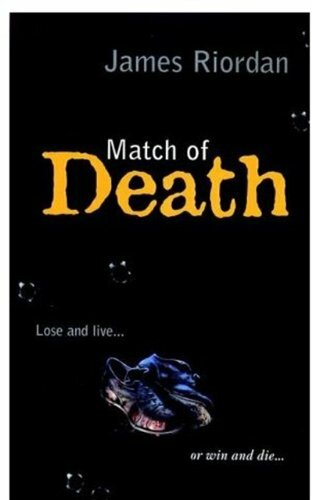 Vova and his team have to decide whether to disgrace their country and lose the game, or whether to win - and die. 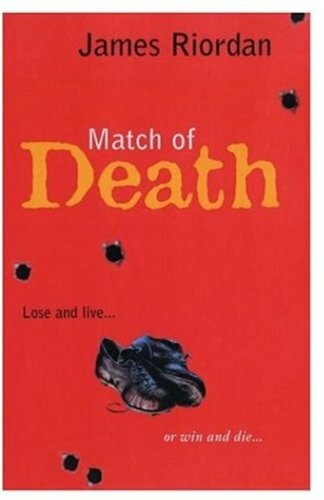 * Match of Death is based on actual events that took place during the Second World War. * James Riordan undertook extensive research, travelling to Kiev to interview the sons of those who took part in the match. James Riordan's first novel, Sweet Clarinet, was shortlisted for the Whitbread Children's Novel Award in1998.